Duct Tape and Cardboard make for great modelling material! 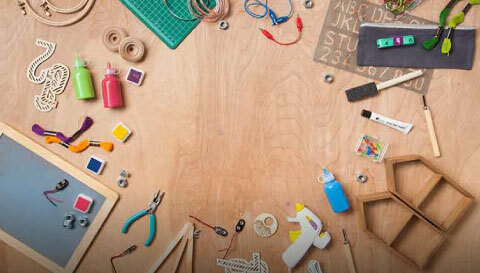 Great materials to encourage your child's creativity. Give your child duct tape and cardboard in an appropriate place. Tell them to build something special! The possibilities are infinite! Music is a shared experience that invites families to come together. Kids love playing, making, and dancing tomusic—and now they can make their own instrument.